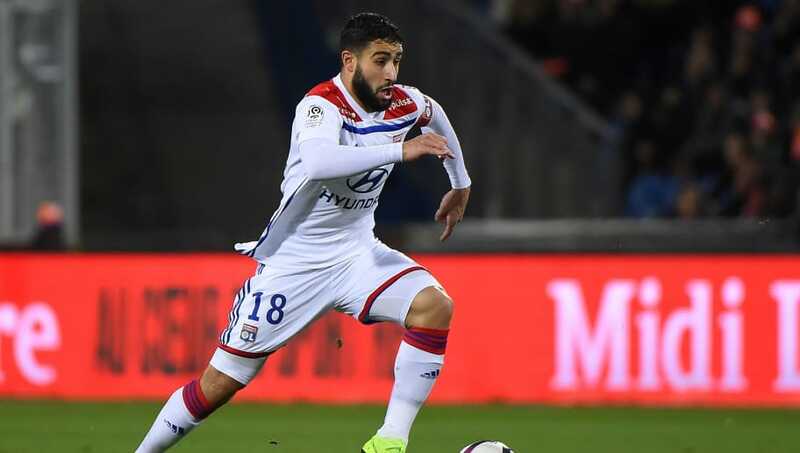 ​Nabil Fekir has hinted at a potential future with Arsenal after suggesting that he would like to reunite with his former Lyon teammate Alexandre Lacazette. The attacking midfielder was the subject of plenty of interest during the summer transfer window and he seemed to be on the verge of joining Liverpool for a £54m fee before the deal fell through at the final minute. He stuck with Lyon after that failed move, but he is set to be a transfer target for plenty of top sides again in January, with the likes of ​Chelsea and ​Real Madrid said to be interested in snapping him up. However, according to French based football journalist Matt Spiro, a potential move to ​Arsenal should not be ruled out. "Real Madrid considering January move for Lyon captain Nabil Fekir, according to Marca." he wrote on ​Twitter. "Chelsea still interested. When I spoke to Fekir earlier this month, he told me the guy he’s most enjoyed playing with in his career is ​Alexandre Lacazette. Just putting that out there..."
Despite this, L'Equipe, as per the ​Daily Star, are suggesting that Chelsea are still the front runners to land Fekir in January and are working on a deal behind the scenes. 'Super-agent' Pini Zahavi has already been commissioned by Chelsea to facilitate a deal for the 25-year-old and L'Equipe have claimed that Zahavi has already made contact with Fekir's representatives ahead of the January transfer window. So far this season, Fekir has registered seven goals and four assists in 17 appearances in all competitions for Lyon.